The Classique Club spells out luxury at par with the best five star facilities. Pampering hospitality and prompt service make it an ideal place to host your guests and delegates. Giving them the convenience of proximity to the city and major places of interest. The Infiniti Mall, Lokhandwala market are ideal places for shopping and you can also find major multiplexes like Cinemax, PVR, Fun Cinemas. The night life can be very exciting with a list of fine restaurants and discos. 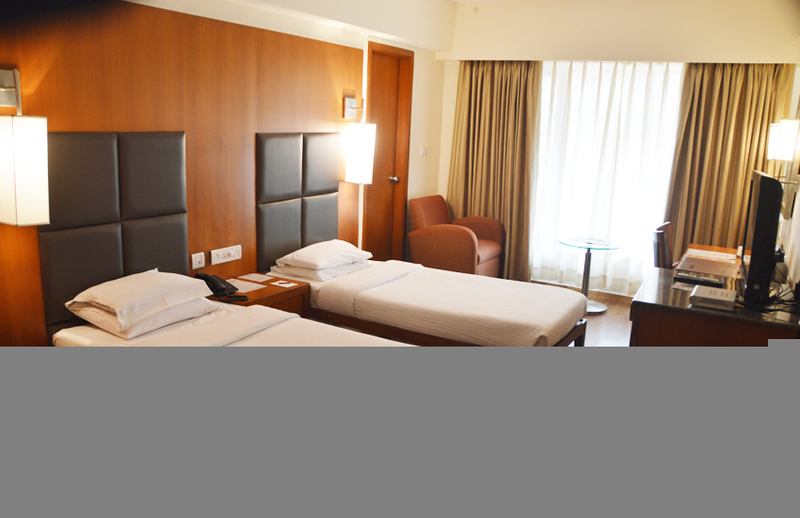 Spacious and warm, these contemporary rooms with 1 King bed or 2 single beds have all the regular amenities associated with a luxury hotel. The workspace constitutes a writing desk and chair. 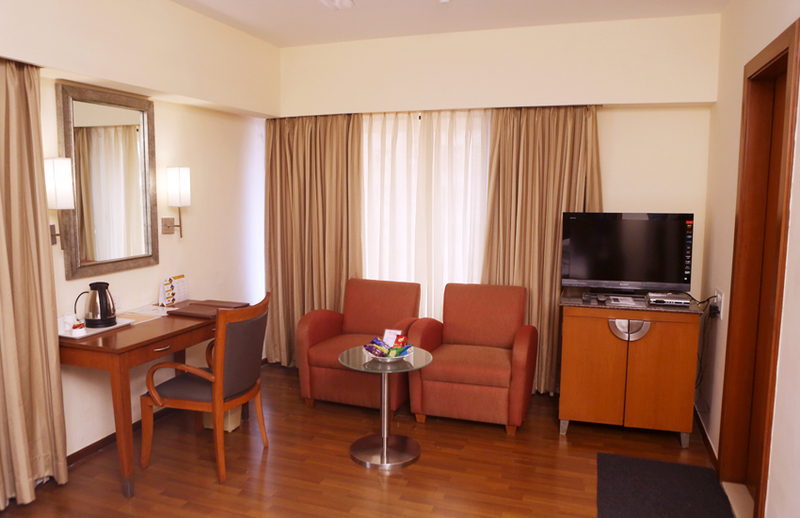 The room also includes a comfortable single-double sofa chair. 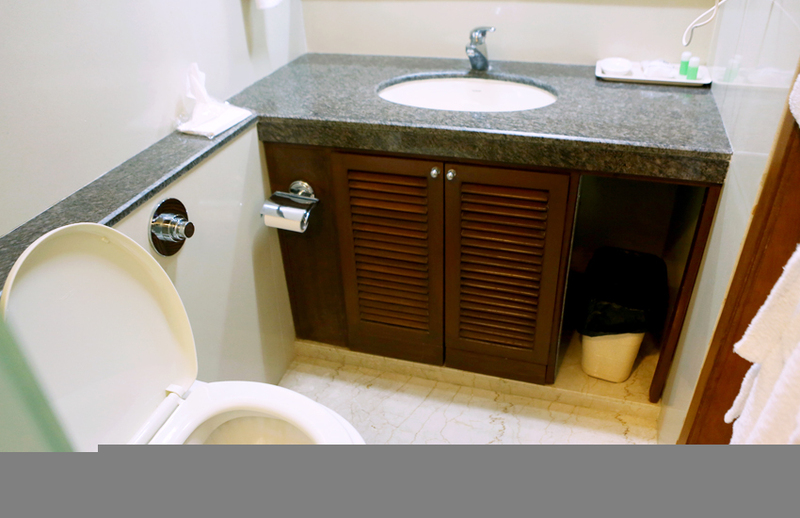 A High-Definitin LCD television is placed above a cabinet in dark walnut finish with shutters. An abundance of natural light filters into the room through sheer curtains that hang before a large picture window. 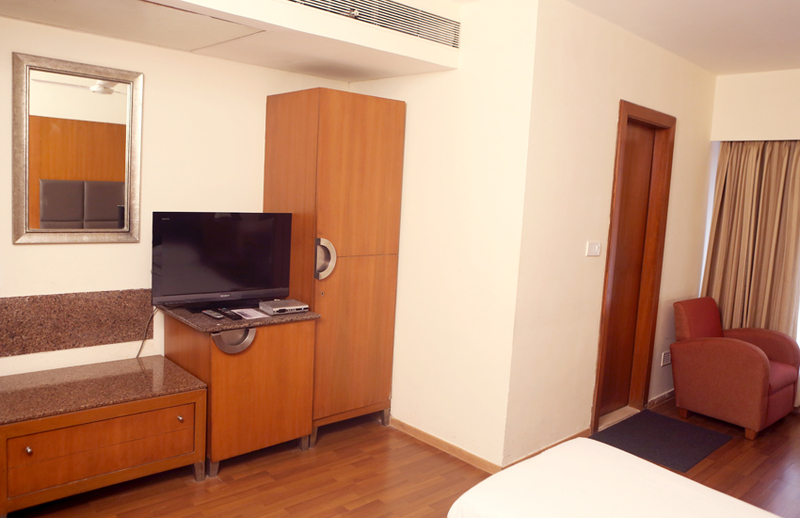 The Room Guest can avail all the facilities, chargeable and non-chargeable of the club.